More desserts from the author of the well-received The American Baker (S. & S., 1987). 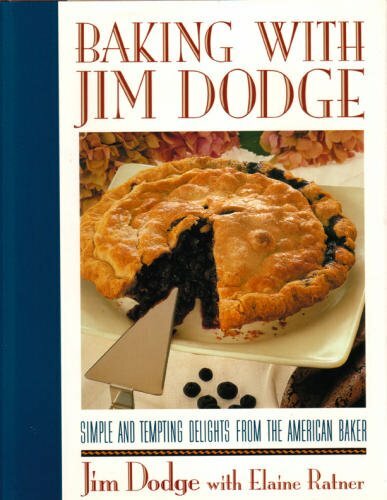 Dodge likes "American" desserts--there are four recipes for apple pie alone--but he has included some favorite European creations along with his cobblers, crisps, and shortcakes. The emphasis is on freshness and simplicity, so there are lots of fruit desserts and variations of homey classics like pound cake. This collection is less interesting than Dodge's more sophisticated first book, but rediscovered all-American desserts continue to be in fashion. For most collections.